City Car Driving is best played with a gamepad or a steering wheel, but you'd want to know some keyboard shortcuts even if you use a game controller. 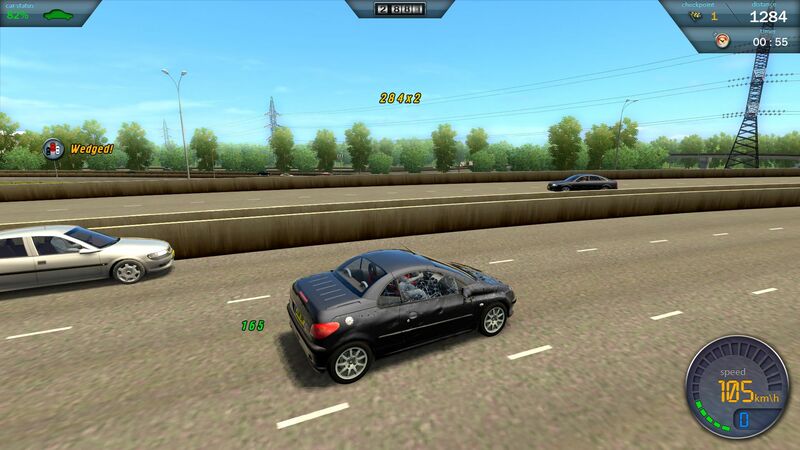 City Car Driving is a realistic car driving simulator. It helps users experience driving in a big city, countryside and in different weather conditions. What is your favorite City Car Driving hotkey? Do you have any useful tips for program? Let other users know below.